Is Elon Musk losing his grip? asked David Gelles in The New York Times. That’s the question Wall Street, Silicon Valley, and Tesla’s investors are asking after “increasingly erratic” behavior by the impetuous billionaire. Musk set off shock waves two weeks ago, when he tweeted he’d secured a multibillion-dollar deal to take Tesla, the publicly traded electric-car company he heads, private. That impulsive announcement—which appears to be untrue—triggered a Security and Exchange Commission investigation, and led Tesla board members to seek “a No. 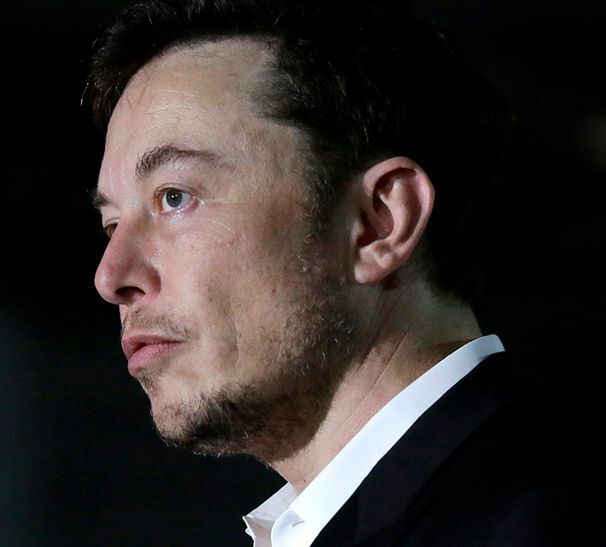 2 to take the pressure off Musk.’’ In an interview, Tesla acknowledged he is going through “the most difficult and painful year of my career,’’ and said that he was toiling 120 hours a week to hit production goals for Tesla’s Model 3, his first mass-market car. He revealed that he was spending three or four days at a time inside Tesla’s factory without seeing the light of day, and taking Ambien regularly to get even minimal sleep. Unfortunately, he only compounded the pressure he’s feeling with his claim about taking the company private. That tweet “sent the stock soaring,” said Chris Isidore in CNN.com, which is why the SEC is asking questions. And “even if the SEC doesn’t find he crossed the line,’’ Tesla has been hit with several shareholder lawsuits.